Dr Keith Charlton (Chiropractor) has been in practice since 1975. He is passionate about chiropractic and has helped thousands of people of all ages recover from back injury without drugs or surgery. Dr Keith is well-trained to help you fix the deeper problems in your spine. He brought this particular technique to Queensland and is an expert on this approach. He also teaches others how to properly perform this type of care. With the most modern equipment, we’re here to help your spine heal and get you feeling great. New patient costs total just $39 for a detailed consultation, examination and detailed report of findings. 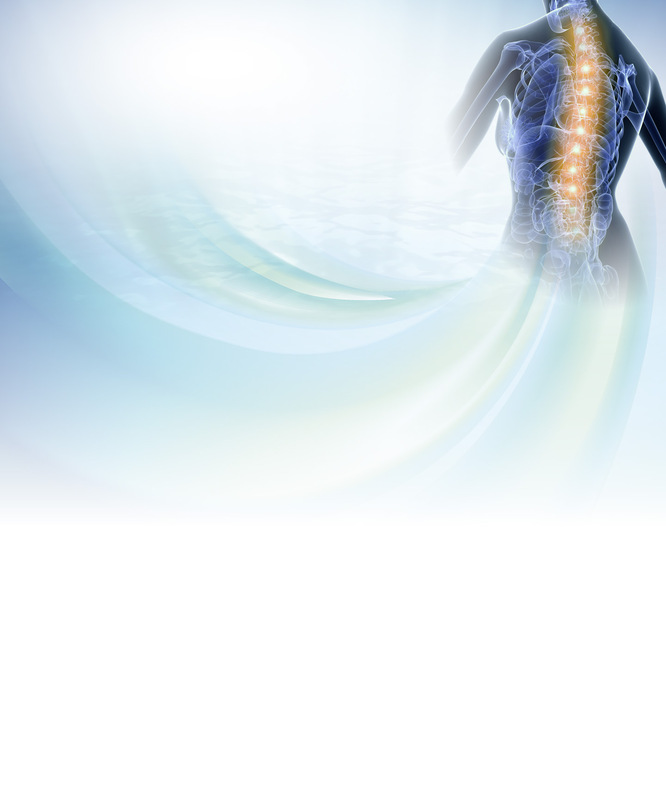 We are equipped to help even the most difficult and severe of back pain and injuries. Book your appointment online or call (07) 3372 9944 today to get started!